This one day course is an introduction to boating techniques for beginners and novices. 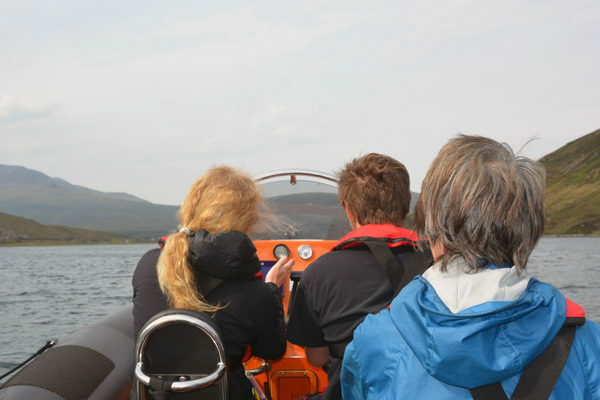 It will give you the skills and confidence to progress on to the Level 2 Powerboat course. It includes launching and recovering a boat, everyday boat handling and the use of safety equipment. 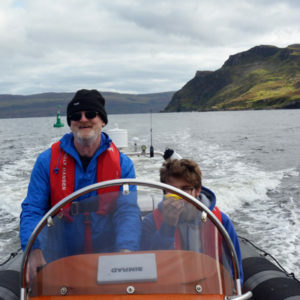 We can run this course on demand for a group of family or friends of up to 3 people (the maximum permissible ratio to run these RYA courses). We don’t usually schedule dates for this course, so if you are interested then please contact us. There are no courses scheduled at the moment. Please contact us to enquire about availability. Course content Launch and recovery, Safety equipment, Preparation of boat and crew, Pre-start checks. Boat handling and manouevring, Starting and stopping, Picking up and securing to a mooring buoy, Leaving and coming alongside, Being towed. IRPCS, Ropework. Ability after the course Able to drive under supervision. There is no accompanying book that comes with this course, however here are links to some recommended reading. Click on the link to be taken to the RYA website to find out more and to purchase each one. This is the official course book for Levels 1 and 2 of the RYA National Powerboat Scheme (formally Powerboat Practical Course Notes). 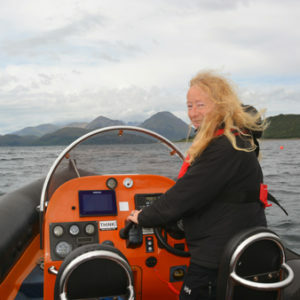 It goes through everything you need to know as a novice powerboater, from basics such as the boat and the equipment you need, through to berthing and man overboard techniques. This edition of the RYA Powerboat Handbook is a must if you are looking to progress to the intermediate levels of the RYA Powerboat Scheme. It has been updated with new information on electronic navigation and handling at speed, and will help you to acquire the knowledge and confidence to get the most from your time on the water. This new edition of the RYA Powerboat Scheme Syllabus and Logbook details the structure and content of all courses from beginner to advanced within the RYA Powerboat Scheme. 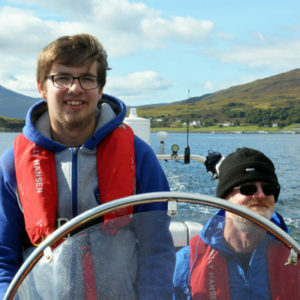 There is also a logbook section which enables you to keep a record of your personal powerboating achievements plus information relating to all relevant shorebased courses.